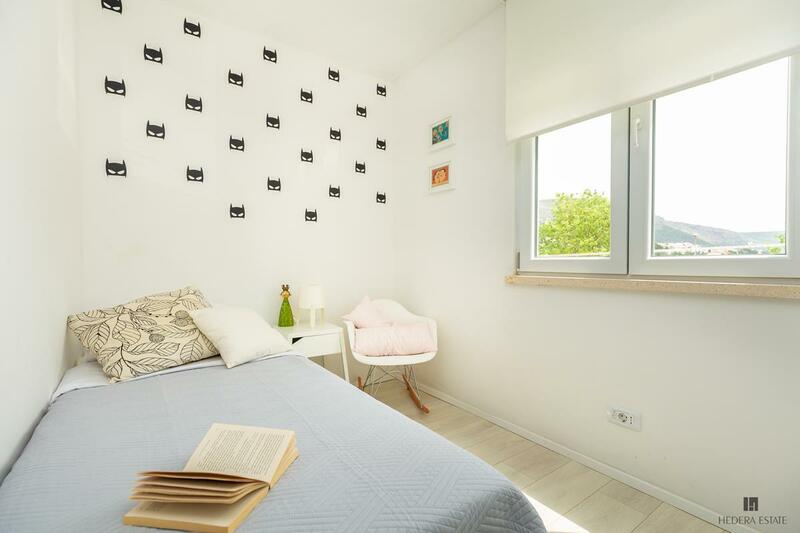 This is a cosy 2-bedrooms apartment with a balcony located in the Lapad area of Dubrovnik. 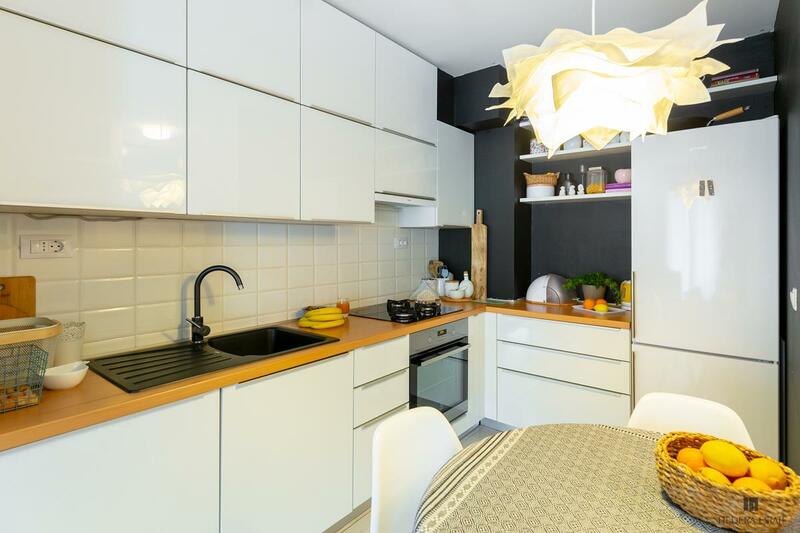 With its bright and colourful interior and unique details, this apartment offers a truly special place to stay while exploring Dubrovnik and its surroundings. 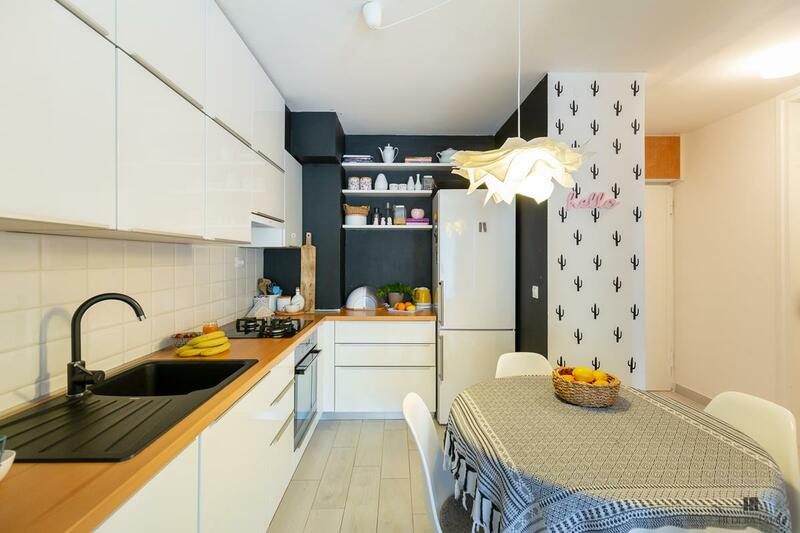 The apartment consists of an open space kitchen with a dining area and a living room, a bedroom with a double bed, a bedroom with a single bed and a bathroom with a shower. The living room glass doors open onto a small balcony where you can relax and enjoy your morning coffee. Amenities include: AC, Flat screen Cable TV, Free Wi-Fi, iron and ironing board, hairdryer, washing machine, and fully equipped kitchen with oven, stove, fridge/freezer, toaster, coffee maker and electric kettle. The apartment is located on the first floor of a small residential building. 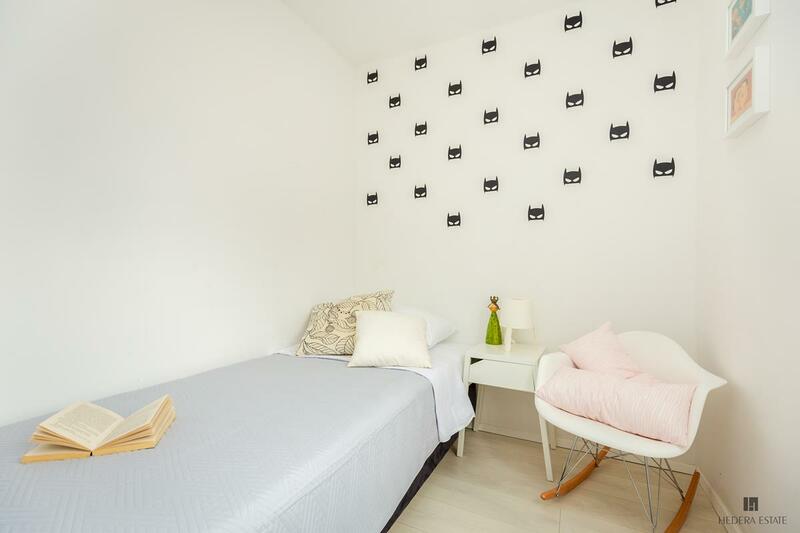 It is set in a quiet residential area in Lapad, close to the bus stop, a grocery store, cafes, bars and bakeries. The apartment is ideal for travellers who wish to stay away from the busy Old Town but still be within an easy reach to all attractions. Bellevue beach is just a 15 minutes’ walk from the property while the newly renovated Lapad Sunset beach is approximately 20 minutes walking distance from the property. The Old Town can easily be reached by bus which runs frequently; the bus ride is around 10 minutes. Hedera A29 sleeps 3 guests. 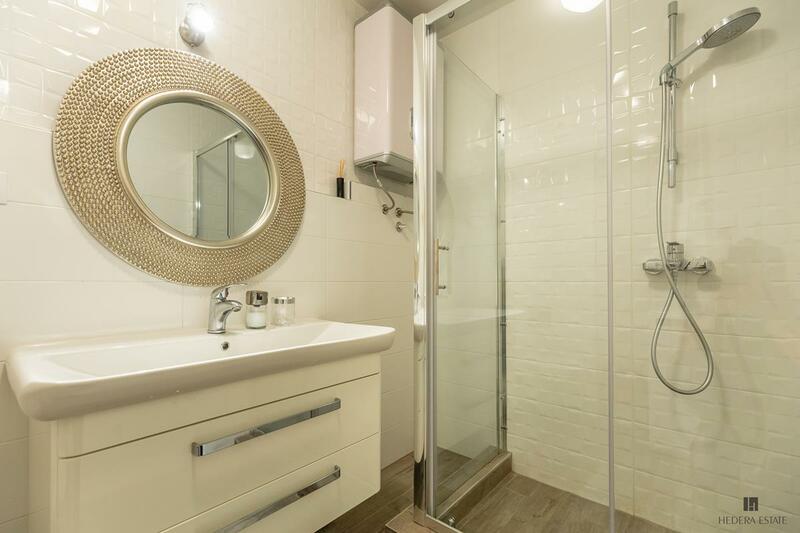 This is a cosy 2-bedrooms apartment with a balcony located in the Lapad area of Dubrovnik. 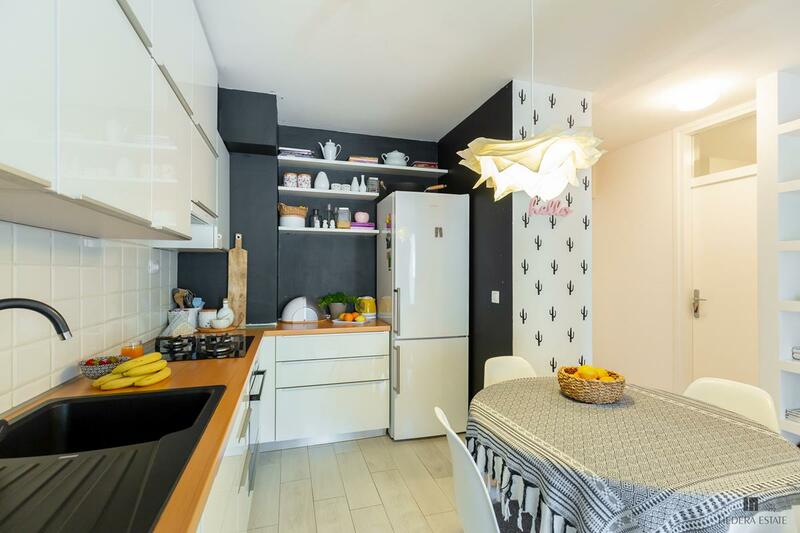 With its bright and colourful interior and unique details, this apartment offers a truly special place to stay while exploring Dubrovnik and its surroundings. Read more... . 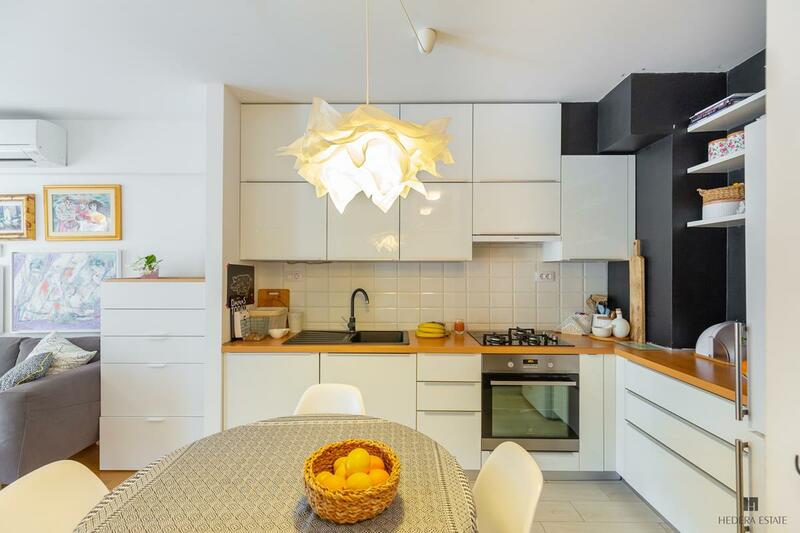 The apartment is stylish and modern in a friendly area. There is a local supermarket within mins walking distance. The location of the apartment was perfect and in good distance from the old city and papad beach. The hosts were amazing and very helpful. I would highly recommend the apartment for a short stay. 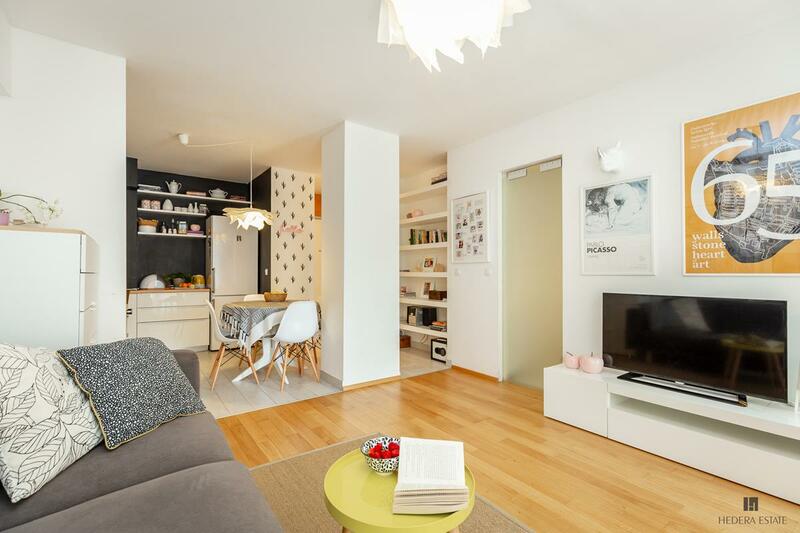 The apartment is modern, clean, well equipped and just a short walk from bus Nr.4 stop. 25 min walking distance till oldtown and 10 min walk till nearby beach Bellevue,close to food shop - 1min.